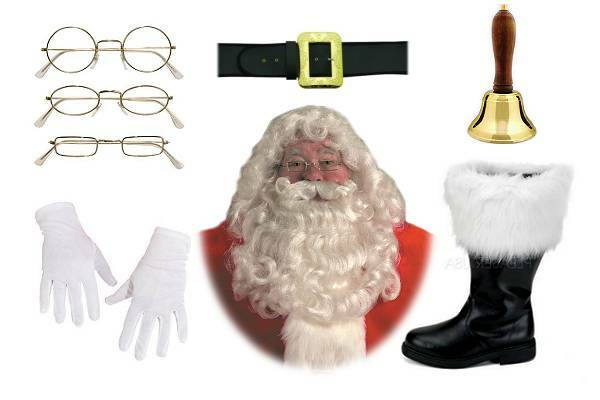 Santa Claus costumes, Mrs Claus Costumes, Santa's Helper for a beautiful Christmas celebration-High quality. 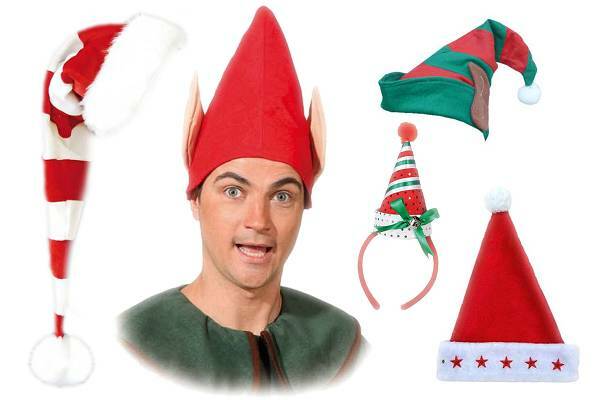 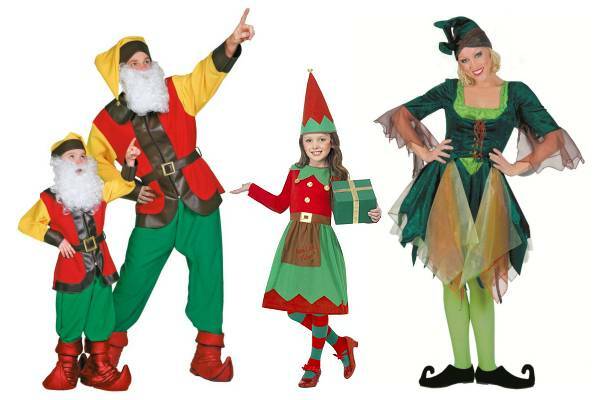 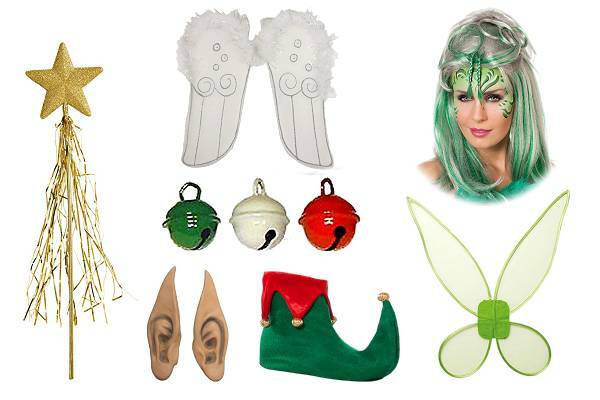 We are really happy to offer pretty costumes for your Holiday party. 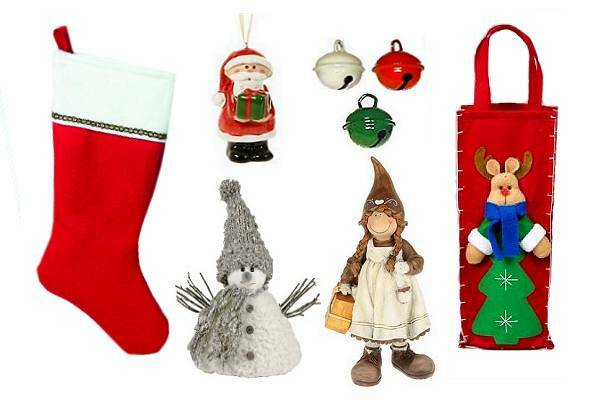 Our products prices are indicated VAT included - excluding shipping and payment.